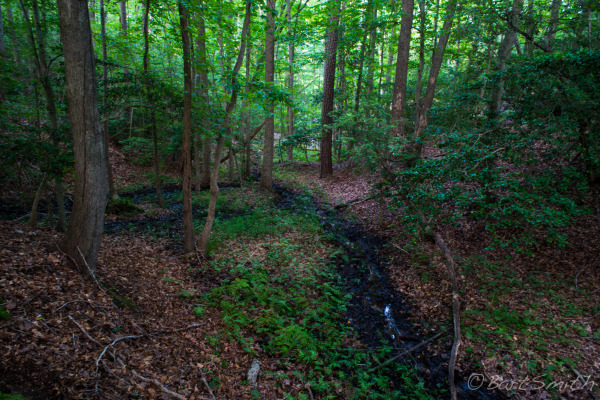 Stream in woods, near Johnstown, Maryland, near the Patuxent River. 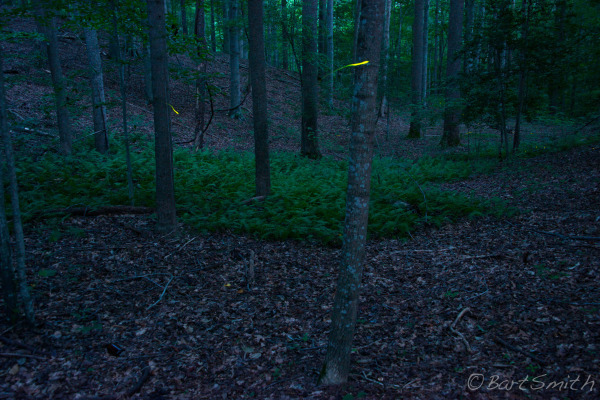 Fireflies in glade of woods near Prince Frederick, Maryland. 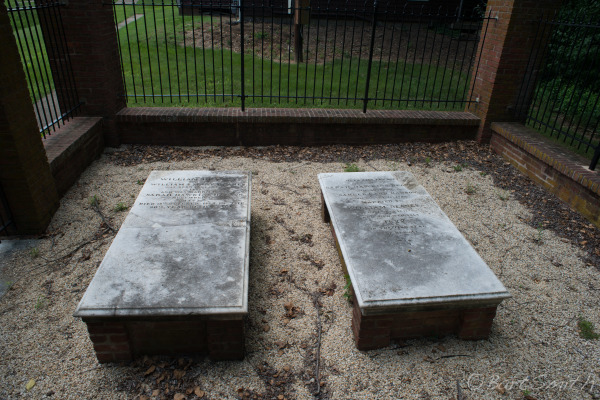 Burial site of Dr William Beane and his wife at the former site of his home on Academy Hill, Upper Marlboro, MD. 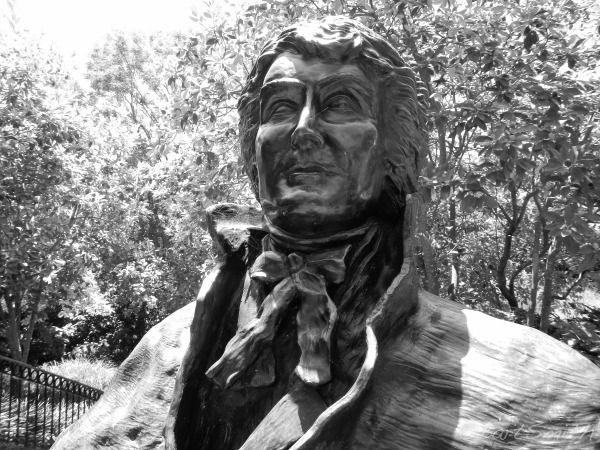 His capture by the Brits ultimately led to lawyer Francis Scott Key's witnessing the Battle for Baltimore from a British boat in Baltimore Harbor and his writing of the Star Spangled Banner. 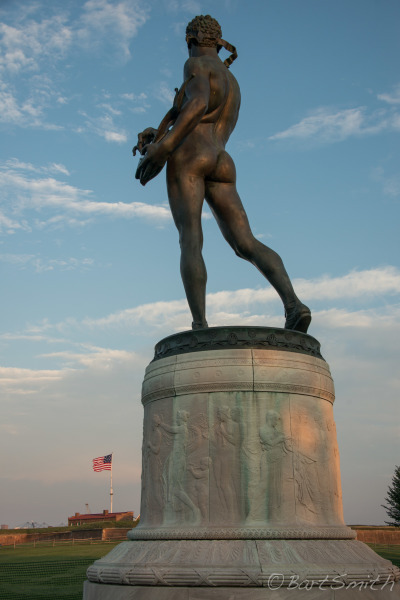 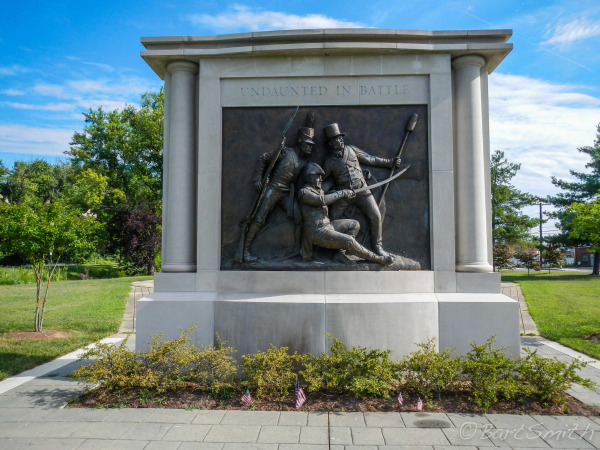 Monument to the Battle of Bladensburg, near Bladensburg Waterfront Park, MD. 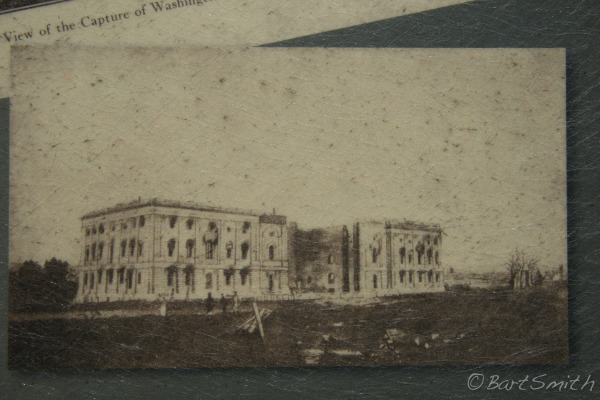 Ruins of White House following looting and burning on August 24, 1814 of Washington D.C. by British troops. 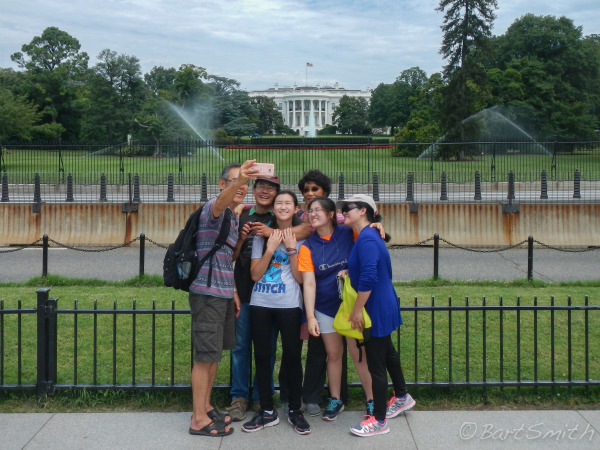 Family enjoying a moment in front of White House, Washington D.C..
Sculpture of Francis Scott Key at Francis Scott Key Park in Georgetown, Washington D.C.. 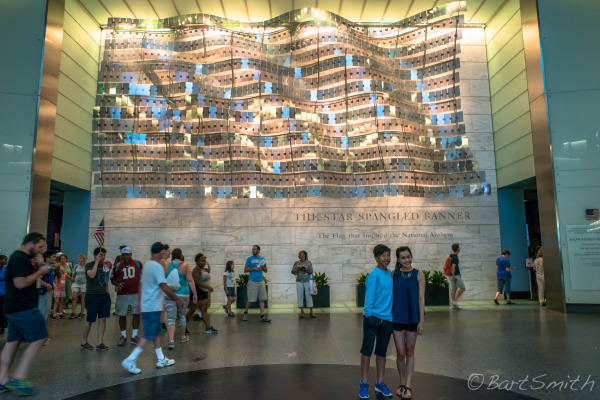 Exterior of the room housing the Star Spangled Banner Flag (The actual flag is not permitted to be photographed). 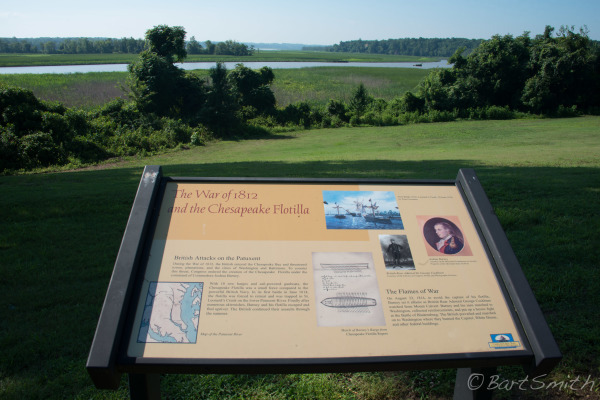 Smithsonian Museum of American History, Washington D.C..
Patuxent River from Mount Calvert Historical and Archeological Park, Upper Marlboro, MD. 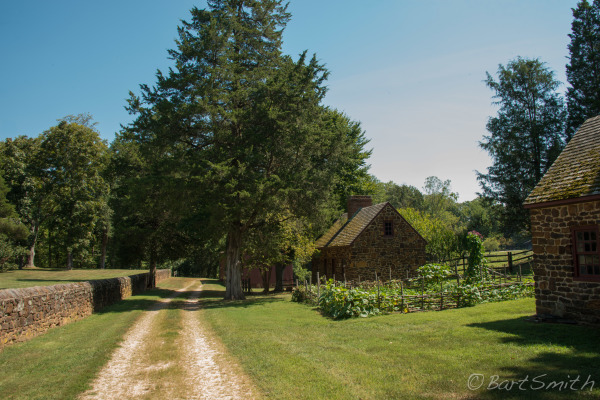 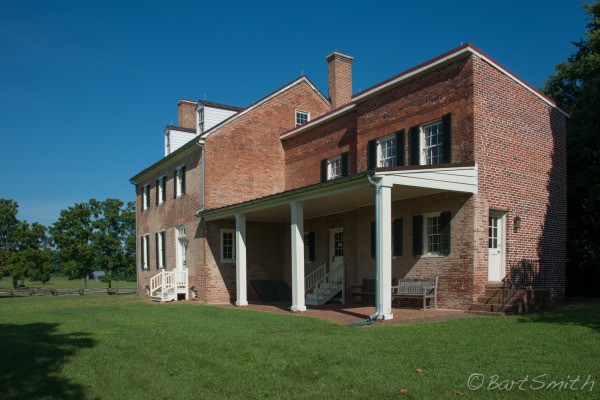 Mount Calvert Federal Period Plantation House, Mount Calvert Historical and Archeological Park, Upper Marlboro, MD. 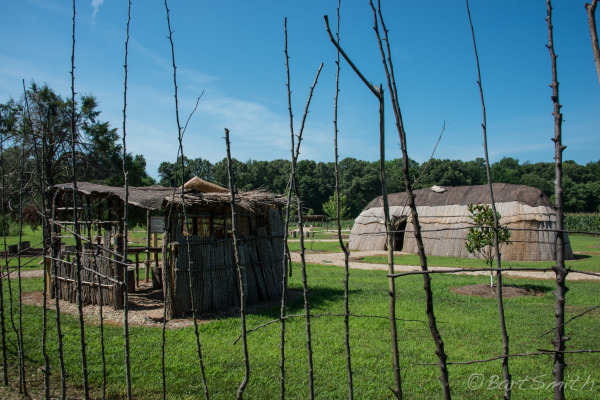 Re-created Indian Village near Selbys Landing, Patuxent River Park, Upper Marlboro MD. 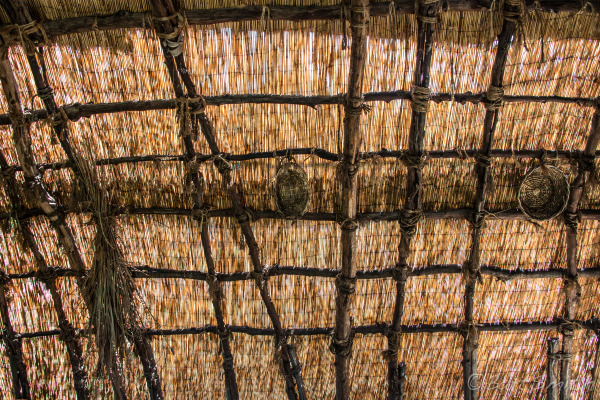 Baskets in re-created Indian Village near Selbys Landing, Patuxent River Park, Upper Marlboro MD. 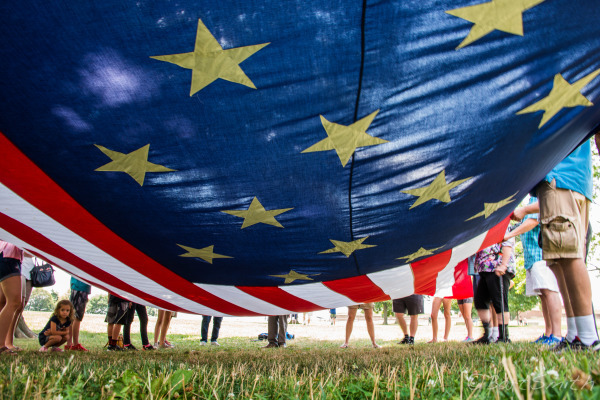 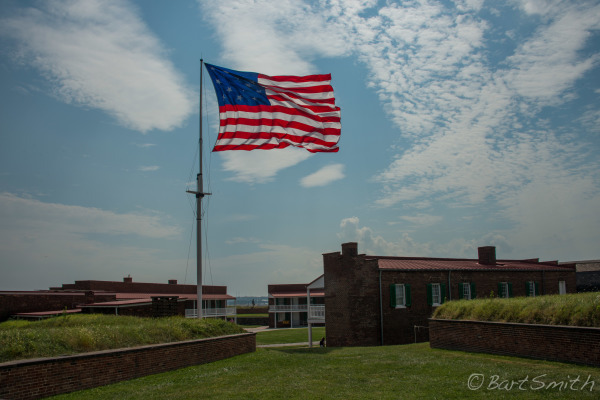 Holding the flag at Fort McHenry National Monument, Baltimore, MD. 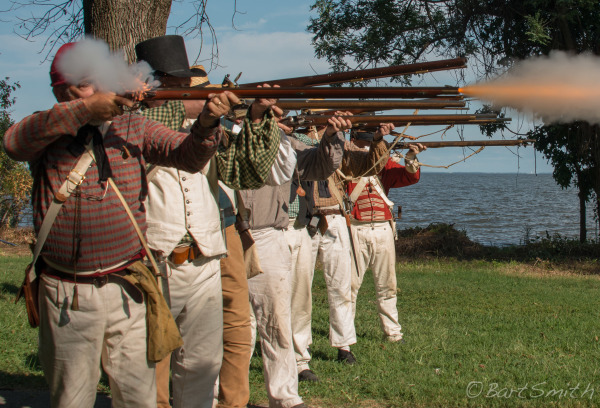 Re-enactors at Fort Howard State Park commemorating the Battle of North Point on what Marylanders call Defenders Day, September 4th, 2016. 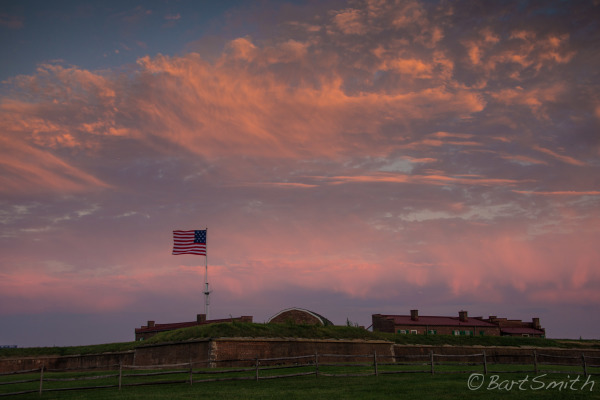 Fort Howard State Park, MD. 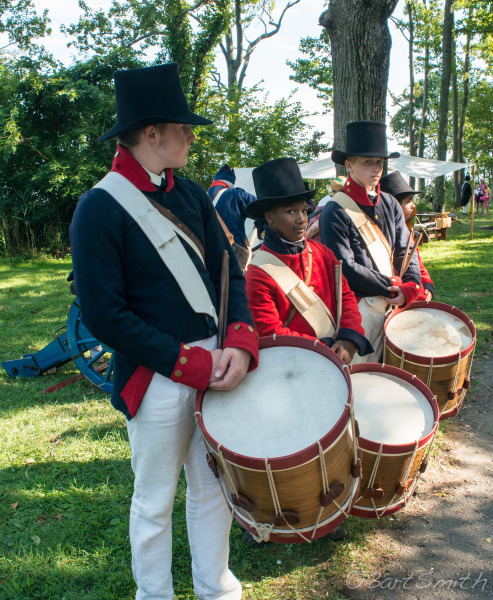 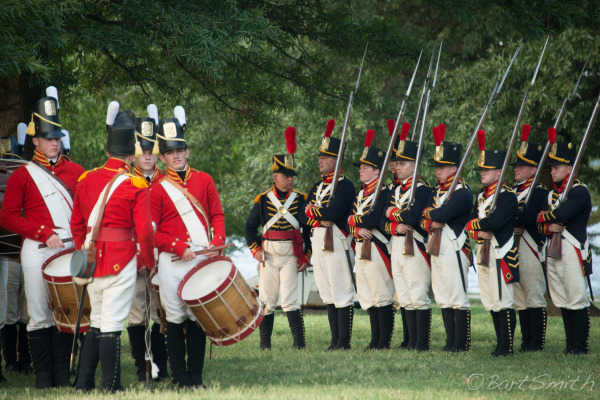 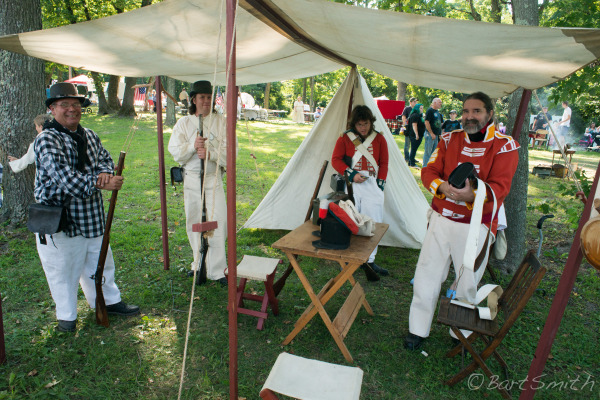 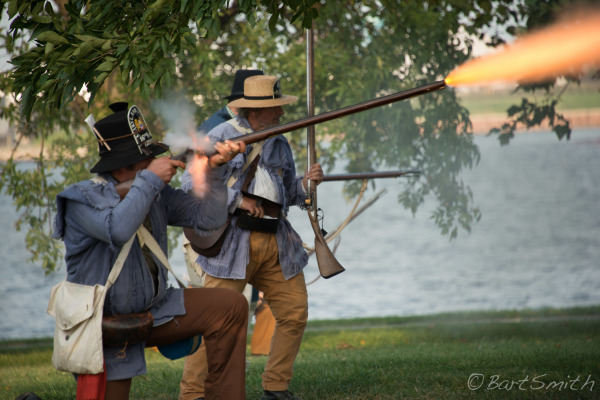 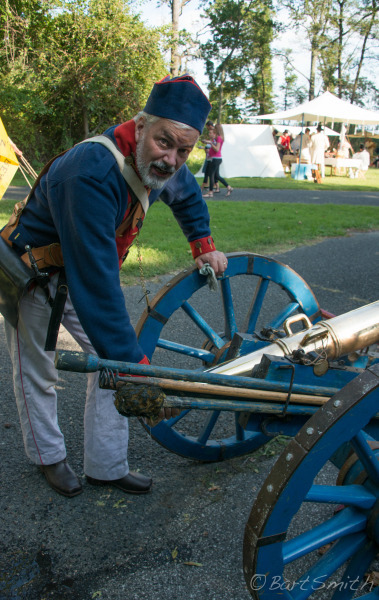 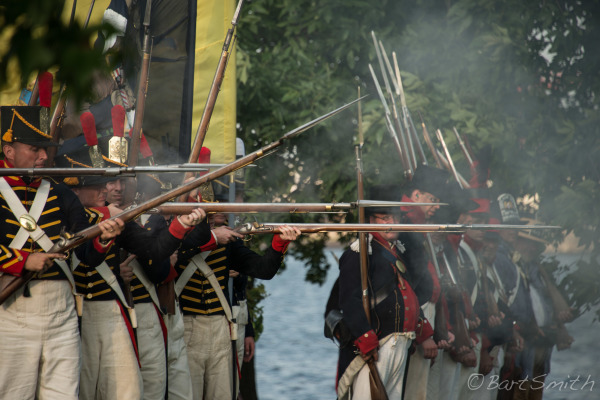 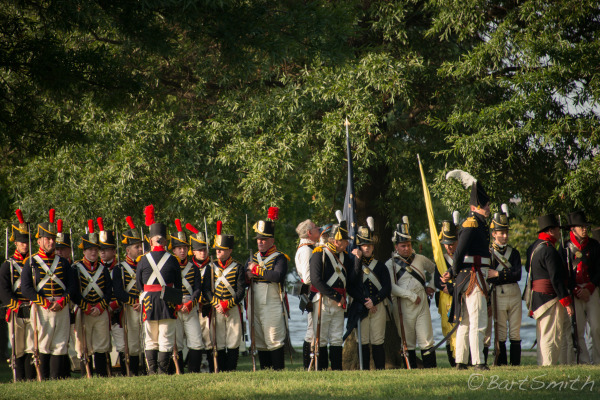 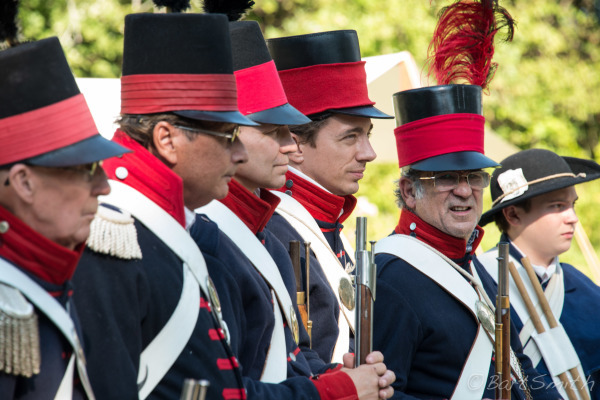 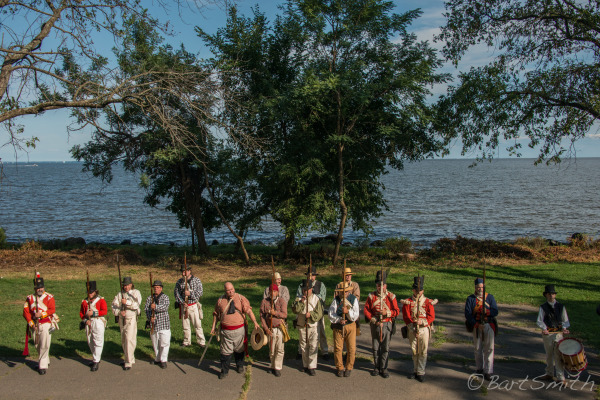 Reenactors at Fort Howard State Park commemorating the Battle of North Point on what Marylanders call Defenders Day, September 4th, 2016. 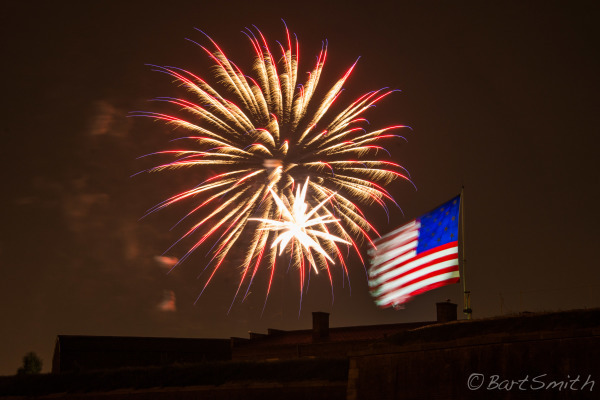 Fort Howard State Park, MD. 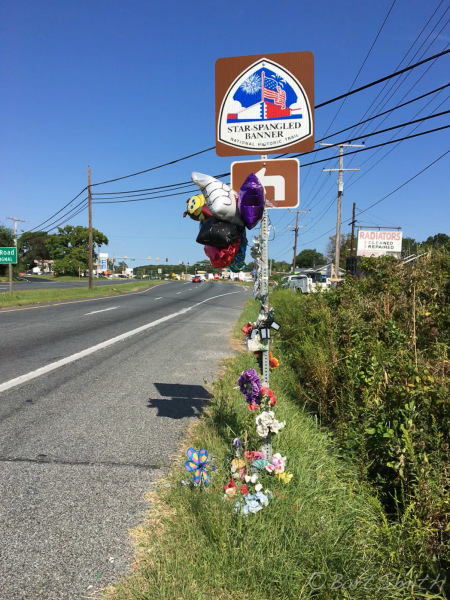 Monument to British General Ross who was killed near this location near North Point Battlefield, Dundalk, MD. 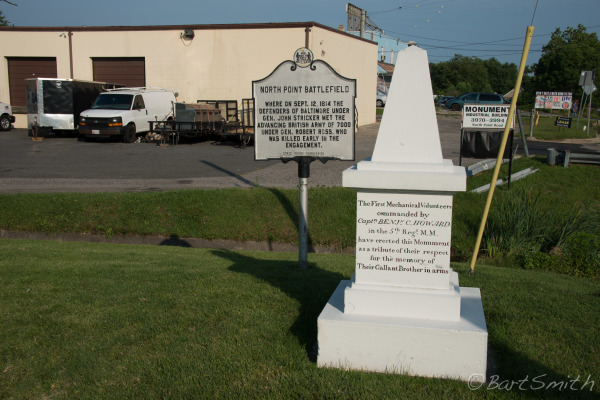 Inscription on monument to British General Ross who was killed near this location near North Point Battlefield, Dundalk, MD. 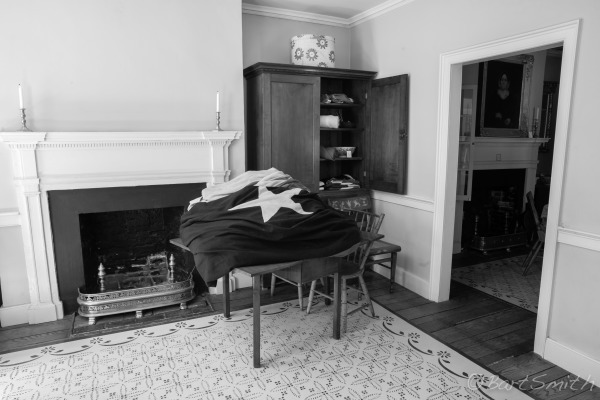 Desk of Mary Pickersgill, maker of the flag that inspired Francis Scott Key's famous poem, Star-Spangled Banner Flag House, Baltimore, MD. 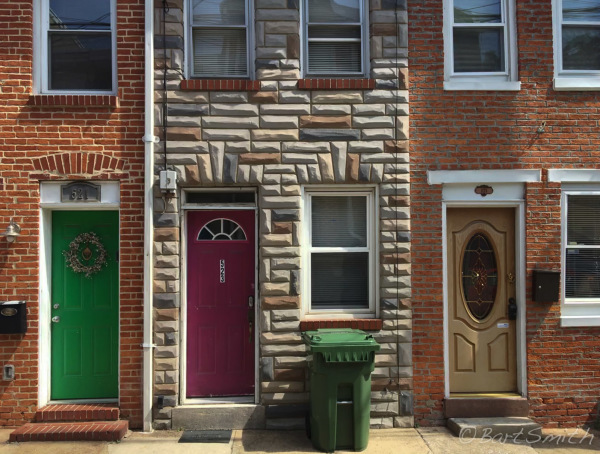 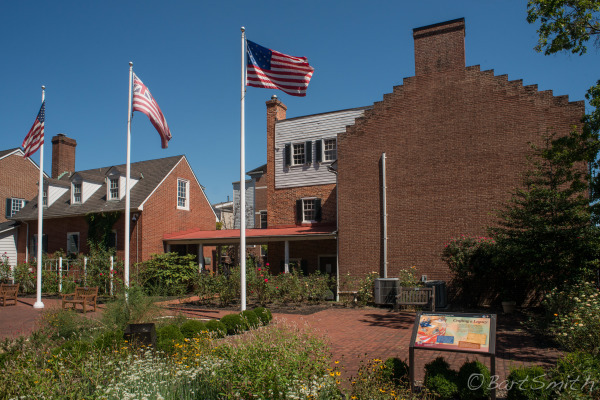 Star-Spangled Banner Flag House, Baltimore, MD. 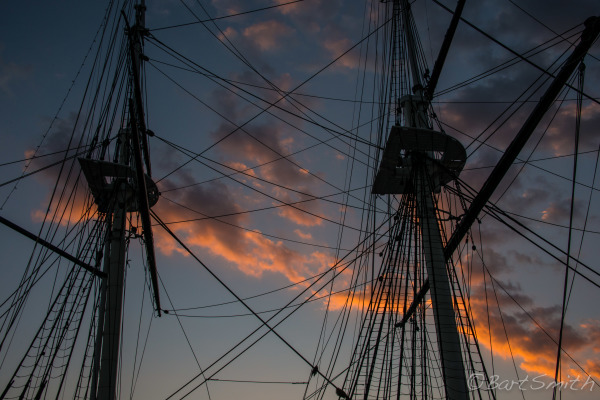 Masts of USS Constellation in evening light, Baltimore, MD. 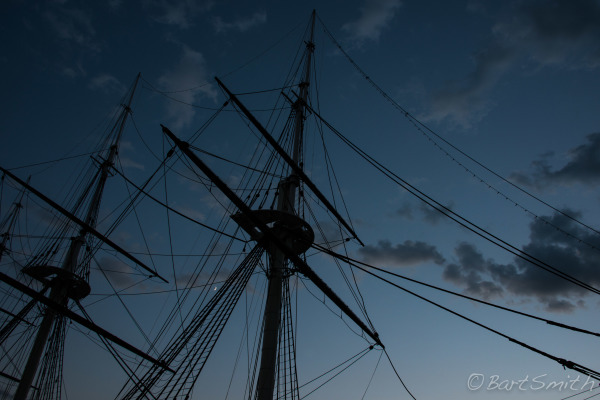 Crescent moon and Masts of USS Constellation in evening light, Baltimore, MD. 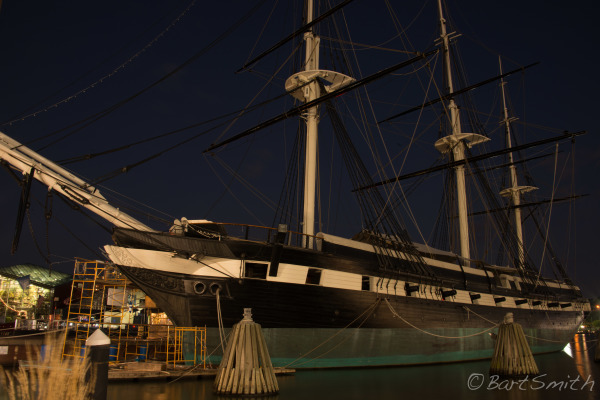 USS Constellation, night, Baltimore, MD. 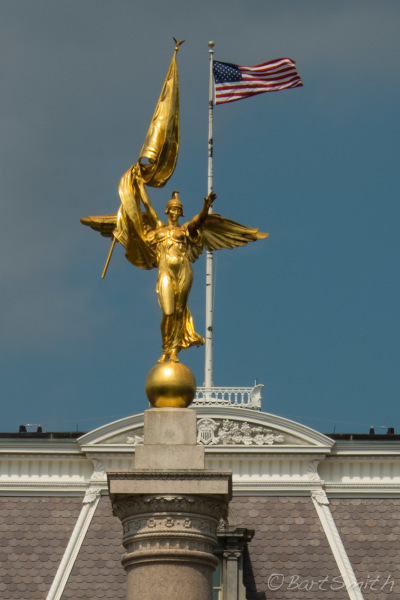 First Division Monument in front of Eisenhower Building, Washington D.C..
Key and cross brick, Decatur House, Washington D.C. 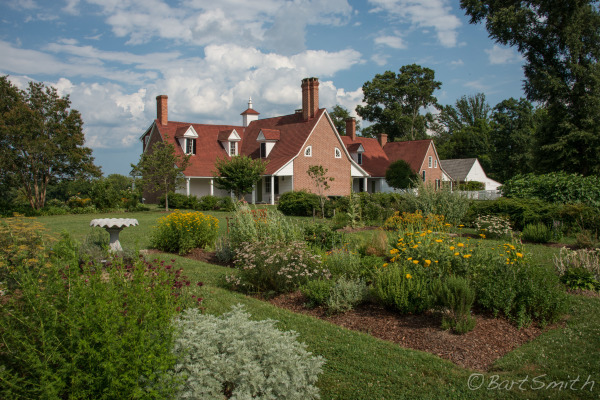 The Georgian Great House at Statford Hall Plantation, Stratford, VA.
Garden and out buildings at Statford Hall Plantation, Stratford, VA.
George Washington Birthplace National Monument, Washington's Birthplace, VA. 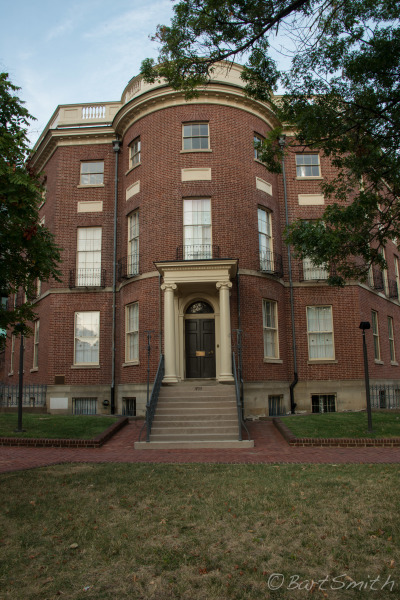 The Octagon Museum House, Washington D.C.. 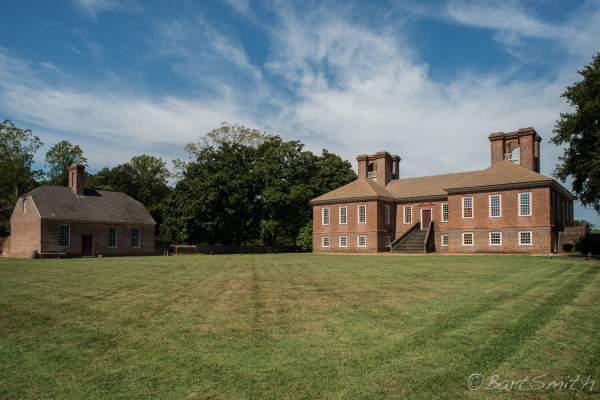 This building served as President James Madison's White House following the burning and gutting of the White House by British forces during the War of 1812. 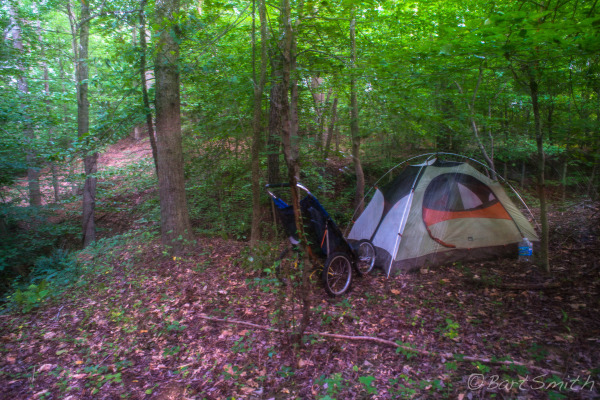 Camp near Green Branch River. 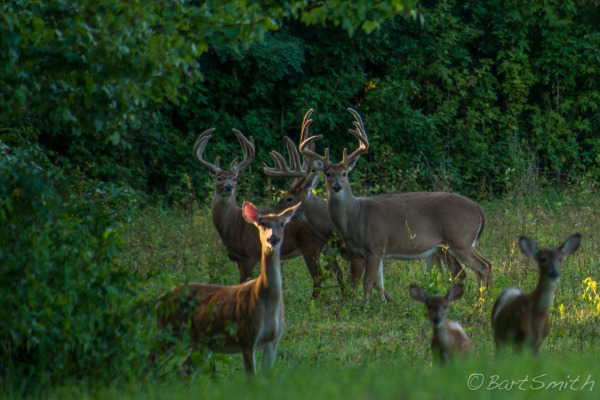 Near Globecom Wildlife Management Area, Maryland. 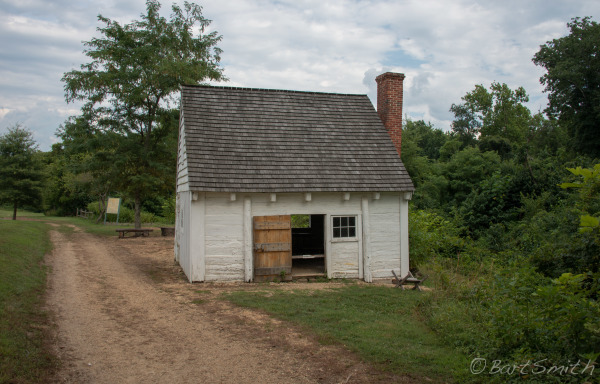 Kiosk at site of Nottingham, Near Patuxent River keeper, (Near Merkel Wildlife sanctuary MD. 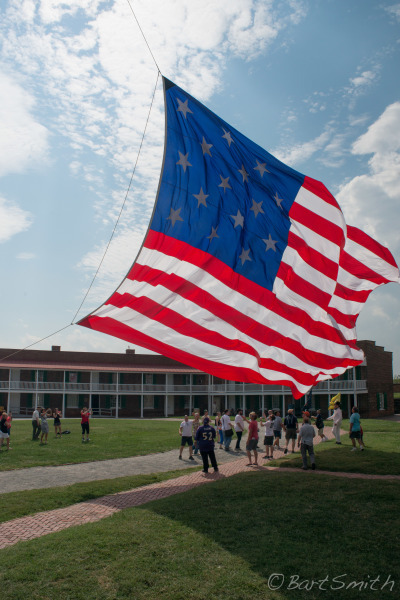 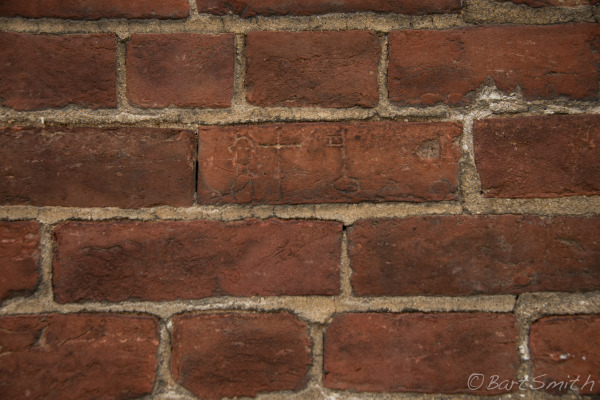 Fort McHenry National Monument and Historic Shrine, Baltimore, MD. 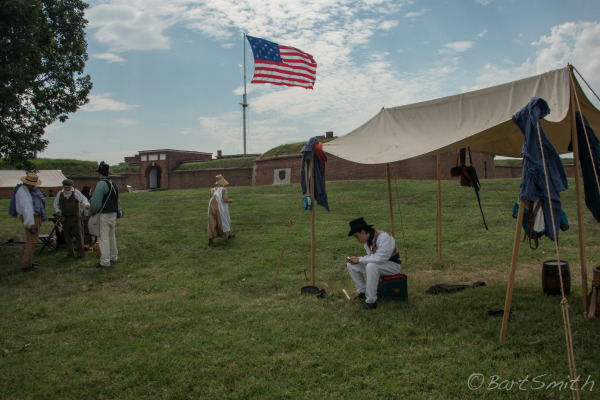 Lowering the flag at Fort McHenry National Monument and Historic Shrine, Baltimore, MD. 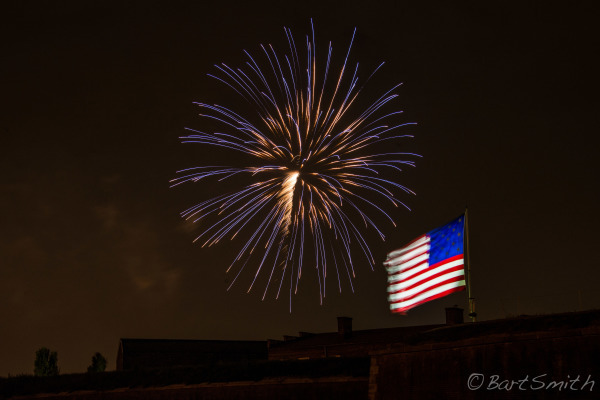 Star Spangled Banner over Fort McHenry National Monument and Historic Shrine, Baltimore, MD. 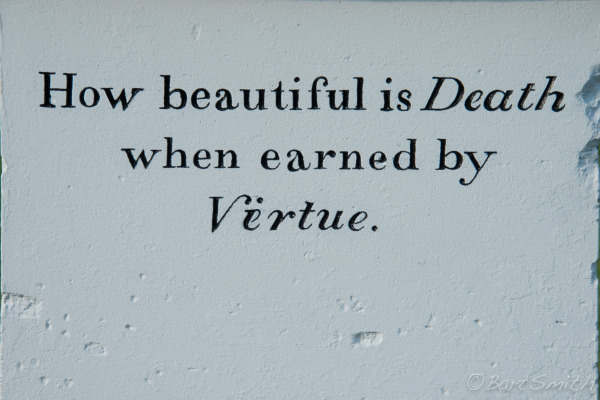 Sept 10 2016, evening. 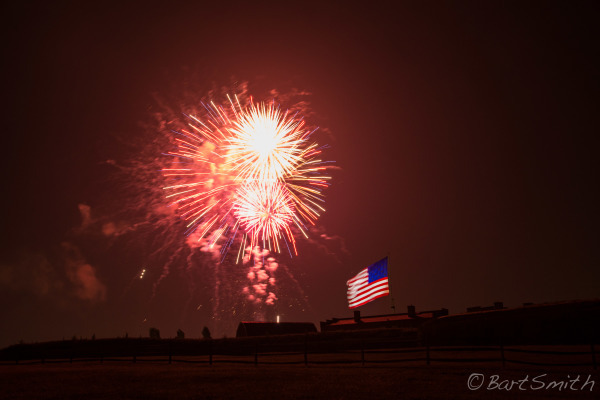 Fireworks over Star Spangled Banner and Fort McHenry National Monument and Historic Shrine on Defenders Day commemorating the 1814 Battle of Baltimore, Sept 10 2016. 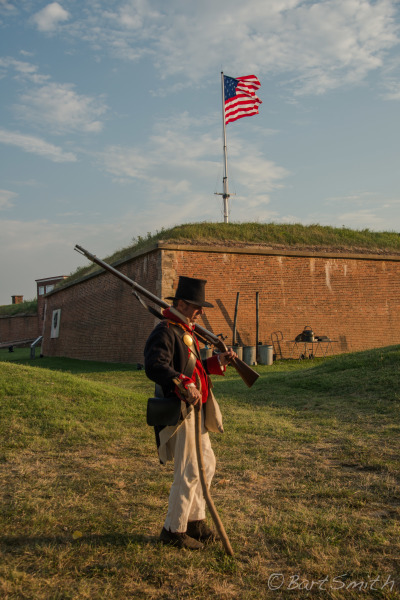 Fort McHenry, Baltimore, MD. 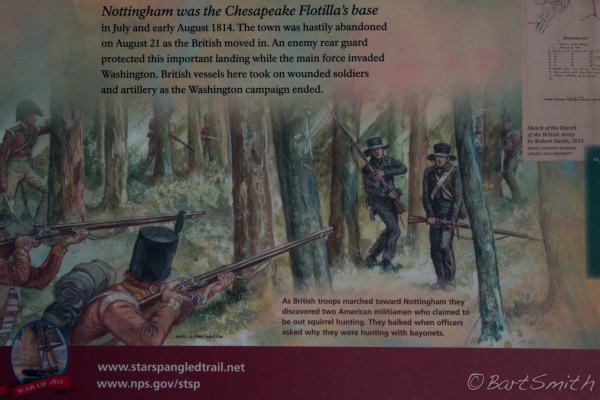 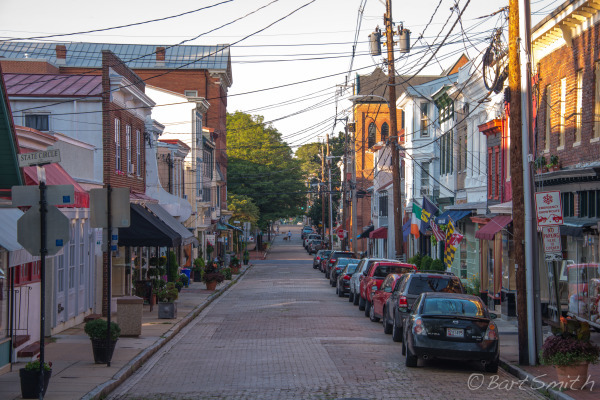 This Trail consists largely of water trail routes in the Potomac, Patuxent, and Patapsco Rivers and features the site near Baltimore, Maryland, where the national anthem was written. 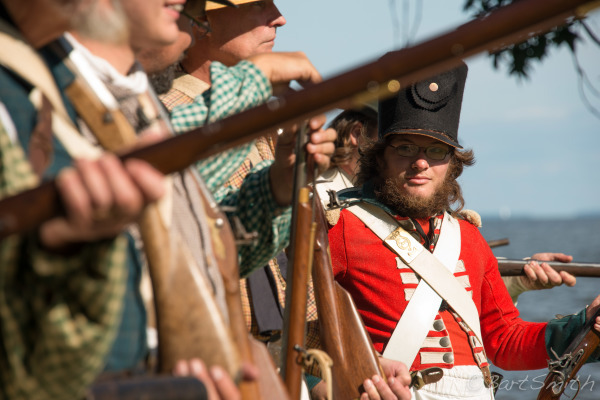 Towards the end of the War of 1812, in the summer of 1814, British forces invaded the United States after a long series of provocations and trade disputes. 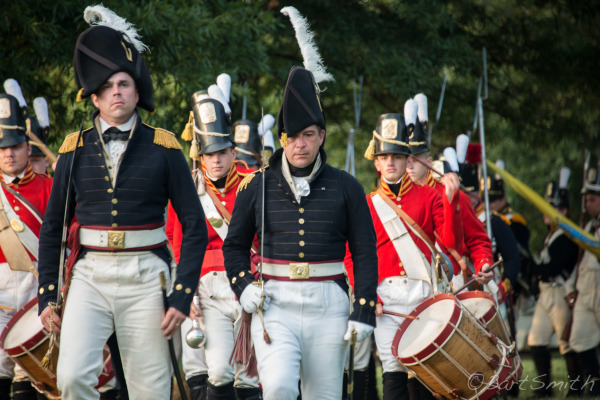 British forces in the Chesapeake Bay overwhelmed the small American navy and marched into Washington D.C., where most of the public buildings were burned including the White House. 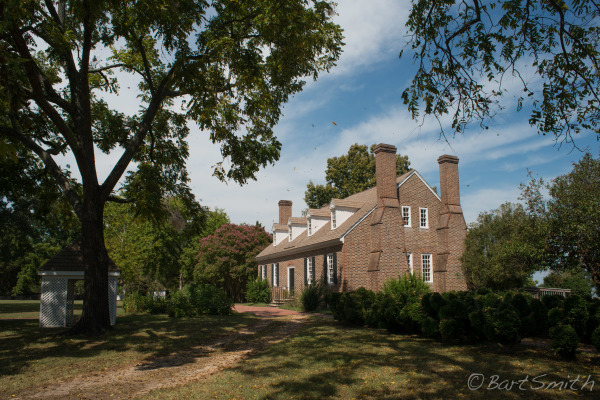 President and Mrs Madison barely escaped to Virginia with the important papers of governmnt. 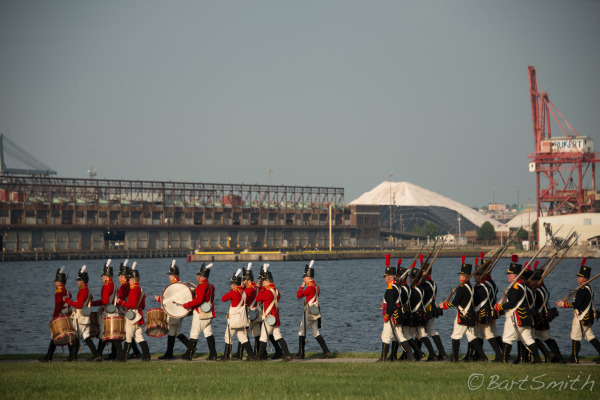 The British retreated to their ships and sailed north to lay siege to Baltimore, a port famous for its anti-British privateers. 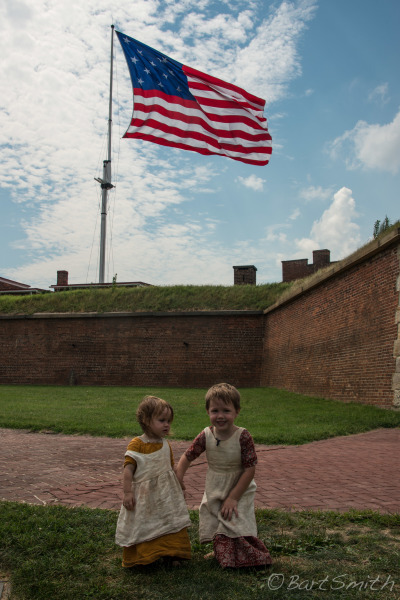 After being rebuffed at the Battle of North Point, the British started a 25-hour bombardment of Fort McHenry, the fortified gateway to the city's harbor. 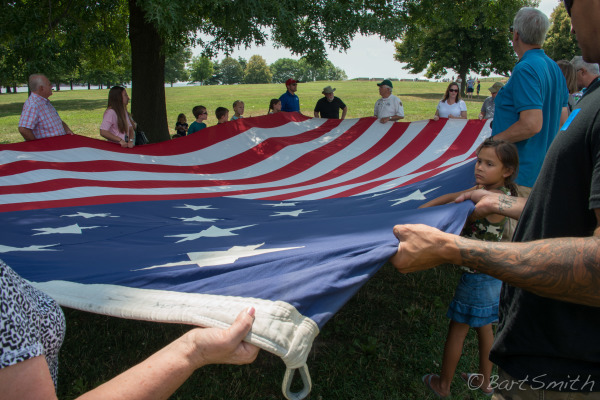 The fort held, and its survival was symbolized by a huge American flag flown at dwan. 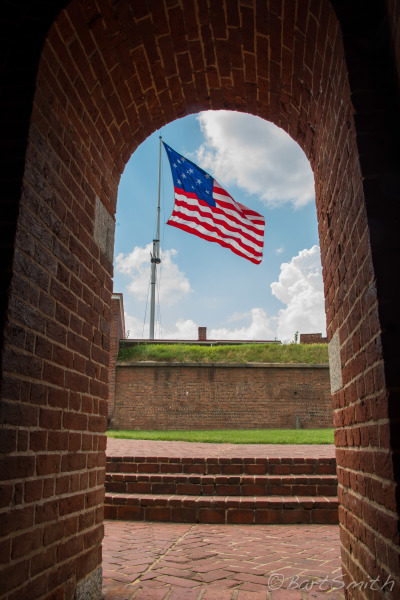 American lawyer Francis Scott Key, on board a British truce ship negotiating freedom for a client, saw the flag from afar and was inspired to write the poem "The Defense of Fort McHenry". 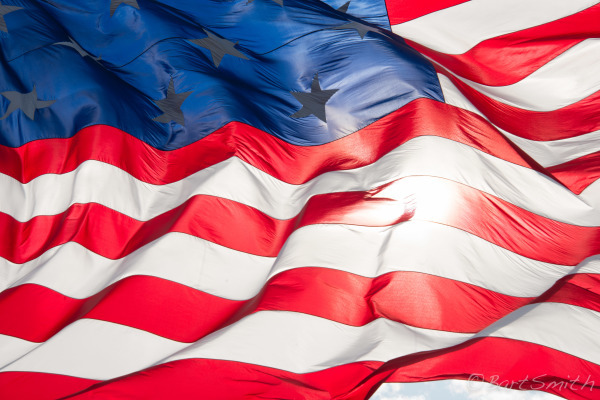 Set to music, it eventually became the national anthem in 1931. 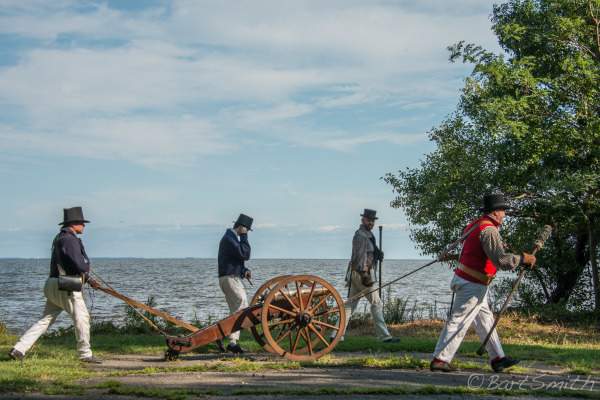 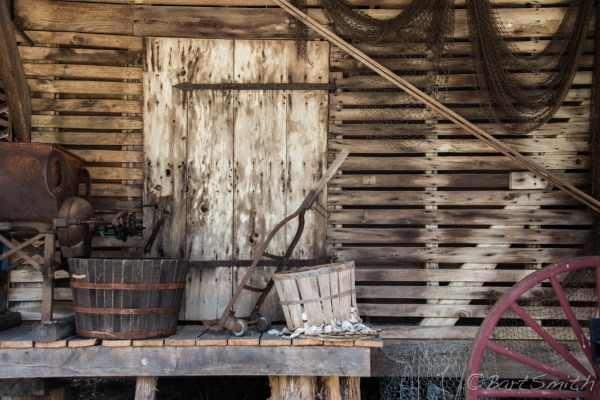 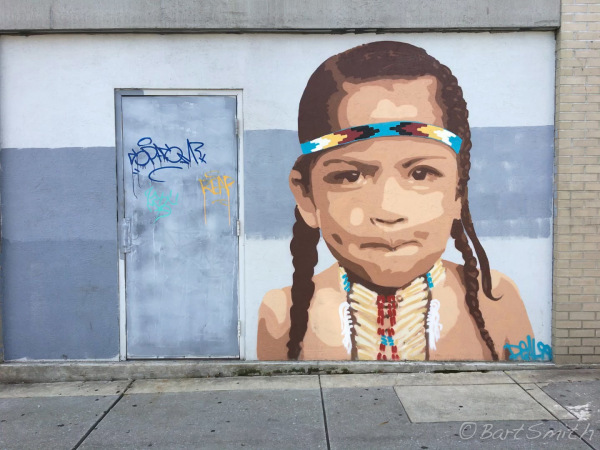 The Trail is administered by the National Park Service in close coordination with the Chesapeake Conservancy.